Relax. It’s the only to-do on your list when you stay with us at the Chestnut House. Our B&B is a 1906 Princess Anne-style home located a short walk from The Village. 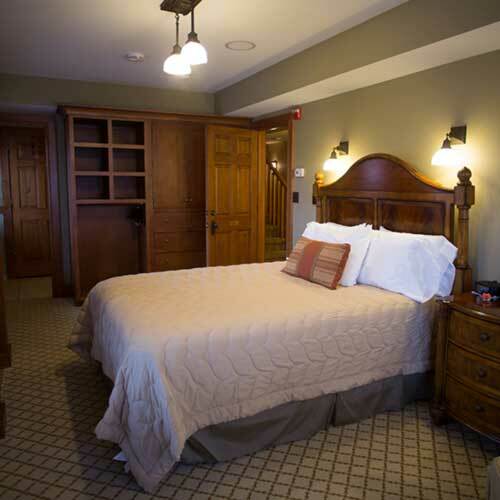 Our guests enjoy lodging in our luxury suites. Each suite includes free cable and internet, secluded seating , delicious breakfasts, and off-street parking. 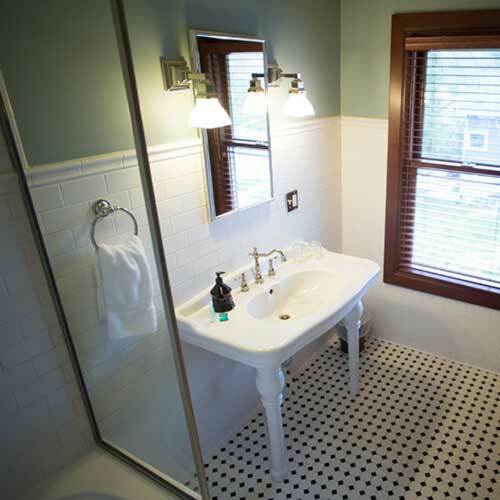 Additional features include a queen bed, luxury linens, and a private bath. Best of all, each suite comes with the most important amenity: peace and quiet. 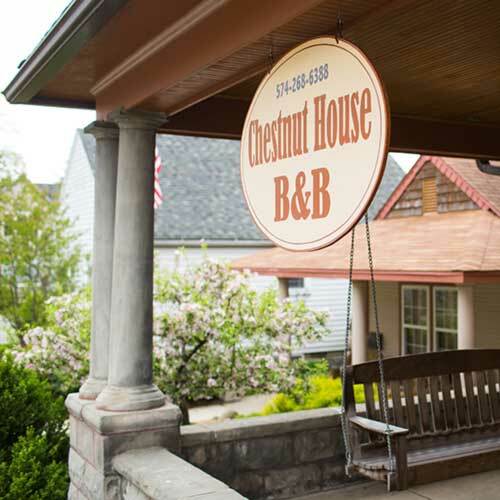 So, whether you visit for business or pleasure, relax at the Chestnut House B&B. 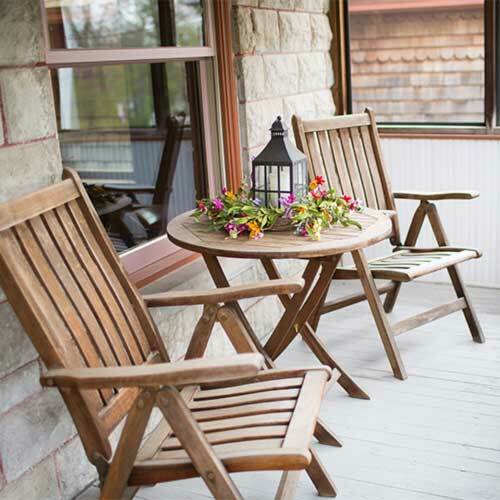 Whether your stay is for a month or a weekend, you’ll find comfortable lodging at the Guest House on Terrace. Our suites feature a birds eye view of Spring Fountain Park, and a short walk to everything in The Village. 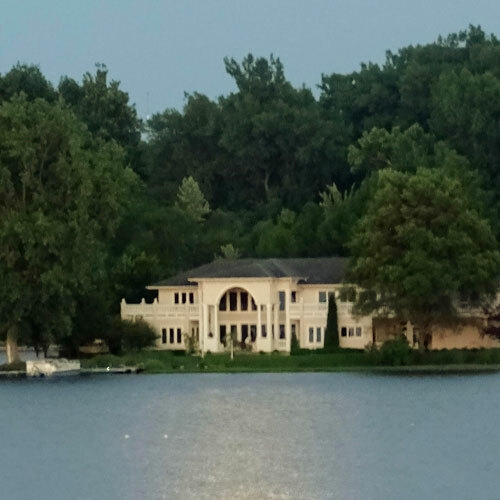 The Blue Heron Guest House offers a rare kind of relaxation that can only be found on the peaceful shores of Winona Lake. Guests can enjoy a breathtaking sunset over the lake from the comfort of their private balcony or during a boat taxi to dinner at The Village. The luxurious European style decor promises a comfortable and delightful stay whether you are looking for a romantic getaway or a peaceful respite after a days work. 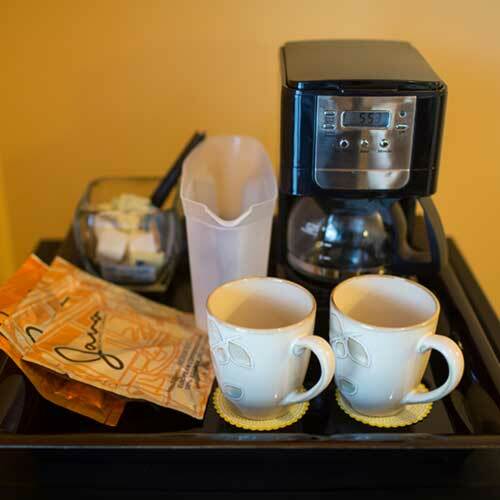 Whether your stay is for leisure or business, a month or just a weekend, you’ll find everything you need for a comfortable stay here at the Guest House on Terrace. With a birds eye view of Spring Fountain Park & all the happenings in the Village At Winona, The GuestHouse On Terrace is a great get away. 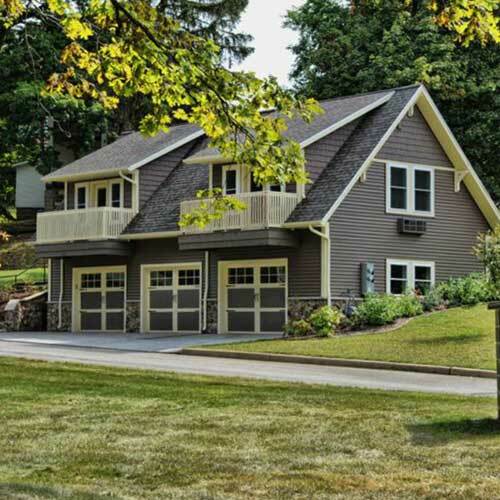 Guests enjoy breathtaking views of Winona Lake from inside and outside the house as this home rests on its own peninsula. The irresistible allure of the water whispers with the gentle morning breeze and shines in the first fingers of dawn that glistens on the water. Blue Heron Guest House is one of the rare places where one can simply “be”. 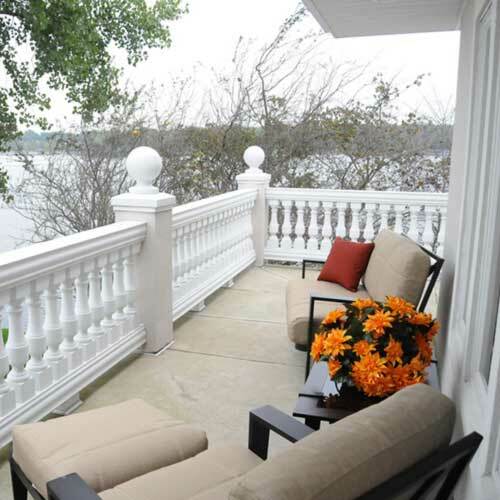 In addition to the Chestnut House, the Winona Lake area offers several hotel options. One of the best options is the Wyndam Garden, located near the Wagon Wheel Theatre, Winona Lake, and Grace College. Click on the button below to find more are hotels so you can start planning your visit to The Village!